Wow, upgrades and plenty of room!! This Independence built home offers over 1900 sqft with many upgrades including wood plank title, prewired for surround sound and custom shower! Walk through the front door and be awed by the beautiful wood plank title throughout the living room, dining room and family room. The oversized master bedroom offers plenty of room and an amazing shower for that spa like experience. Entertain in your large kitchen with plenty of cabinet space. 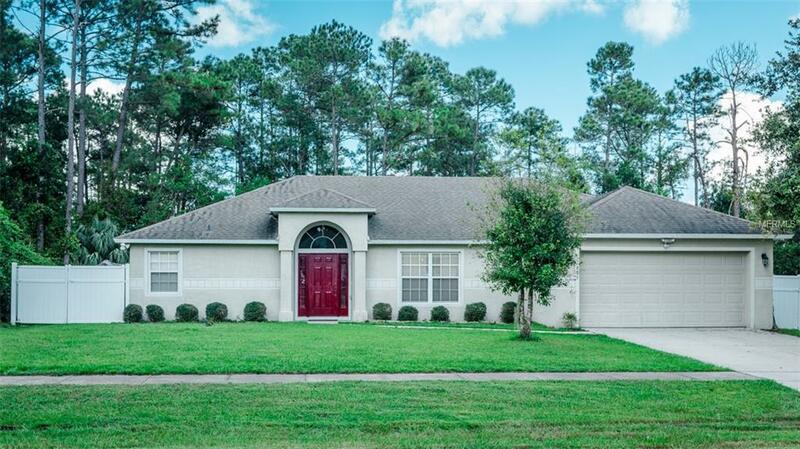 The home has a large enclosed patio, private back yard and no left side or rear neighbors. Located close to shopping and medical. This home is a must see. Listing provided courtesy of Central Florida Home Pros Llc.